Our hub located within 10 minutes of Ivybridge. 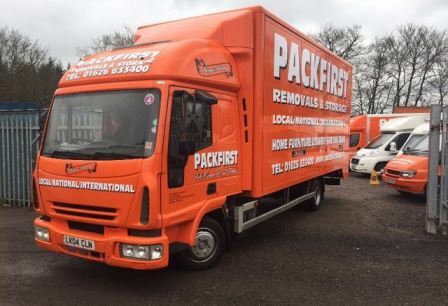 Packfirst is a local removal company you can rely on. Rest easy with peace of mind from a reliable and friendly business local to Ivybridge, that aims to please. 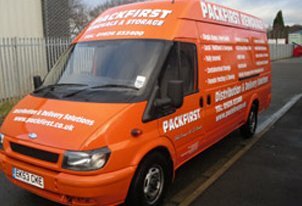 Customers in Ivybridge come back to use Packfirst Removals for all their moving, packing and cleaning services time and time again. Give Ray and the team a call today and get your items cleaned, packed and moved in the Ivybridge area and enjoy a personalised, bespoke service for your needs.